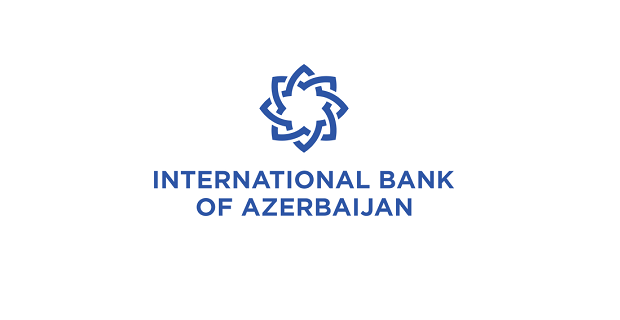 OJSC International Bank of Azerbaijan (IBA) is seeking a Designer for its Division of Marketing Communications at Marketing department. Ensure all designs are aligned with brand standards, maintaining visual style guide, and a bank-wide commitment to brand consistency. Advise on the most effective and appropriate design strategies and tactics for delivering key messages and information. Use InDesign, Photoshop, Illustrator, and PowerPoint to create effective marketing, advertising, and editorial materials, including infographics, website, email campaigns, calendar, print newsletter, event signage, and presentations. Create process flows, wireframes, and visual design mockup. Refine templates and reproduce assets within existing templates as needed. Creation of merchandise product design, as needed. At least 3 years of professional communications experience, preferably as a graphic designer and marketing professional. Adobe Creative Suite design software proficiency required. Strong portfolio showing both print and digital design proficiency. Exceptional eye for and attention to detail. Ability to turnaround artwork quickly on short notice. Ability to organize, prioritize, and meet deadlines while effectively managing multiple projects with creativity and flexibility. Ability to understand and communicate requirements and design, explain, and negotiate feedback on mockups. Ability to work well as part of a diverse, cross-country team, keeping others informed, and highlighting opportunities and risks associated with campaigns and projects. Motion graphics and production skills are a plus. Ideal candidate will additionally have strong illustration skills. If you meet the requirements please e-mail your detailed CV to cv@ibar.az until January 22, 2019, Please indicate the name of the position (Designer) you are applying for in the subject line of the email. Otherwise, the candidacy will not be considered in the review process of the applications collected.